There is one quick way to elevate your status in life, regardless of an actual change, and that is to buy a limousine. If you are a musician, a limo can quickly escalate things as well. Pulling up to your next show, getting out and signing autographs, superstar status can be achieved quickly. 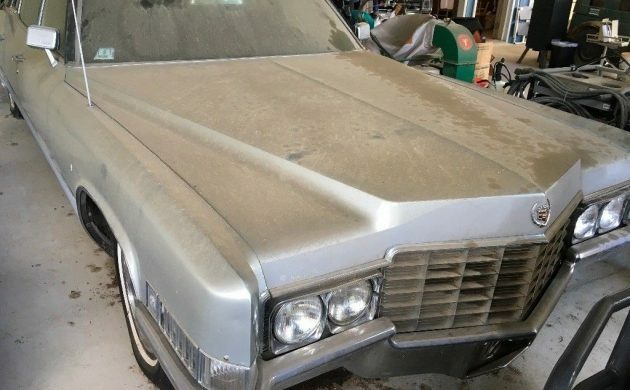 This 1969 Cadillac Fleetwood Limousine with 101,700 miles can get you there. Currently sitting at $1,525 the reserve has not yet been met. It is located in Moultrie, Georgia. You can view the listing here on eBay. There are no photographs of the engine. It should have either a 7.0 liter or 7.7 liter V8 and a 3-speed automatic transmission. 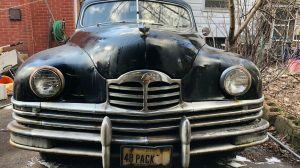 The listing states it has factory air, power windows, and power locks. It also states it has cruise control. 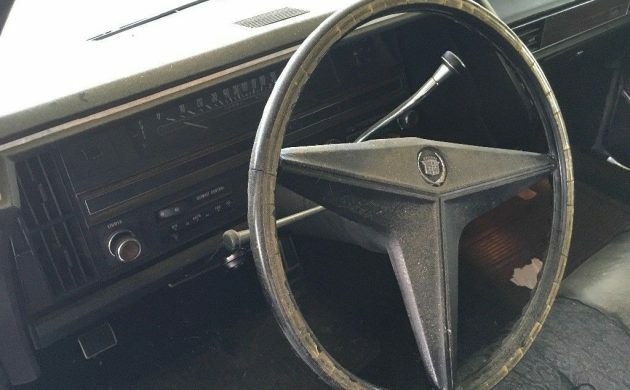 Quite the luxurious features for a 1969 person of importance. Could that person have been a politician, business person, or musician? I’d like to think that being in the Deep South, it was a bunch of rocking musicians. This vehicle would be a great concert cruiser. Whether you play in a band, or just like listening to them, this car would get you to the next gig in style. You can fit a lot of friends, or cargo, in a car over 18 feet long. You can outfit the interior with one amazing sound system as well, with the amount of available space. The plush interior is not exactly the most visually stunning, but after a long evening rocking out, it looks like a comfortable place to rest your head. The long, silver Cadillac is a mobile billboard as well. Marketing your band became as easy as pulling out of the driveway. There is ample space for stickers, magnets, or any other band marketing material you wish to display to passersby. The black vinyl top is a great contrast for the car too. Almost giving it a mullet look of business up front, party in the back. Yet, the car itself is quite stately. Who knows, maybe both you and it will become famous someday. 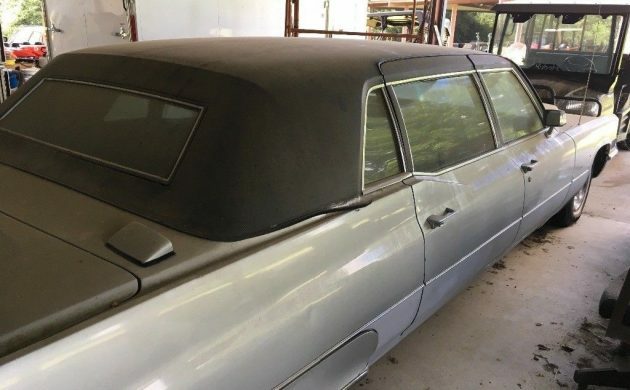 Had a ’60 division window limo…….like the pre ’65’s more though. Not a big fan of the brocade interior. But I love limos. Its just that I would need a driver. Absolutely Fabulous. Sometimes I wish that I lived in America as this Caddy would be mine before the ink for the ad dried. I love Yank Tanks! You should use the correct terminology. As Rob said, this is not a limo, but a 9 Passenger Sedan. My uncle Francis had a black 69 Fleetwood sedan with red interior that he bought new. 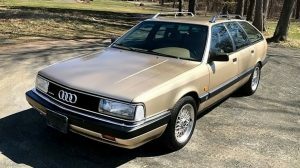 Francis was a wheeler dealer in international trade…at least he thought…in 1981 at age 17 I offered him $900 for it as it sat in the garage with flat tires and undriven for years. 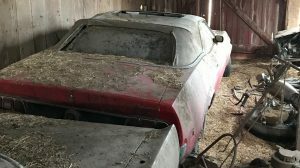 “No way!, it’s a luxury automobile…$2500”….well he ended up paying someone $500 1.5 years later to drag it out as the bank auctioned the house, furniture and everything else he leveraged to be ….an international wheeler dealer. Still a car on my list to fill the missed feeling of not driving it. Please don’t refer to these beauties as “lac’s”, that term is as offensive, and irritating as “PATINA” They’re Cadillacs, or Caddys. The Fleetwood 75, & limosines are my achilles heel. I don’t care how much fuel they consume, they are worth every bit of expense. I’m sure the air conditioning needs to be done, and drive it frequently. It’s terrific. I had one for a while, rented it for weddings every once in a while. Took abunch of folks to lunch in it and took the neighbor kids to the amusement park in it. They loved it. I’d buy this but I’m too far away and I have no room. Great for a Limo company as a classic historic limo for rent. This would make one hell of an Uber. 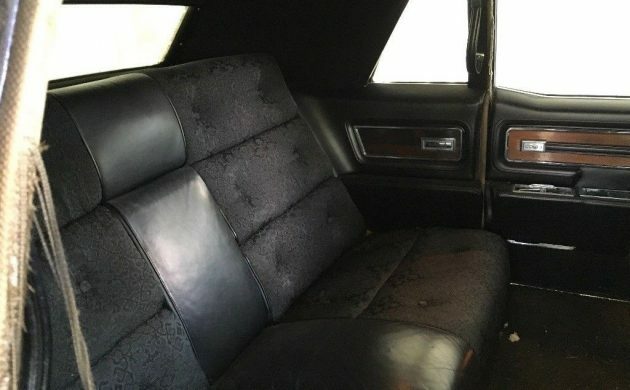 My long deceased father explained to me that “If you’re sitting in the back seat and you armrest is not attached to the door, then that’s a ‘limo’. If our armrest is on the door, it’s just a sedan with a stretch welded in”. PS, Grandpa worked in the funeral business and he had the same thoughts on Limousine vs Funeral Cars. This is a factory built limousine. They were built in a special area of the Clark Street plant in Detroit. Special chassis. Sometimes called “family car” without the limousine. This car was not stretched by an aftermarket shop. Armrests are definitely in the doors. Today’s no-frame cars are not sturdy enough to make a limousine out of. No frmae, no limo. Now they use Suburbans. I’ve had a couple limos and a hearse. funeral limos are black, period. their long wheelbase makes for an exceptionally sooth ride. best use? If ya have young children, school field trips! A funeral limo, or sedan is whatever color the funeral home uses and generally to match the hearse. I have to say that if I owned one of these the back area would be converted into a little camper creation for sure! From what I researched it is an informal limo (no division glass) arm rest not on the door. 6 door limos are generally referred to as airport limos. I don’t think I have ever seen a 6 door limo used at a funeral home. 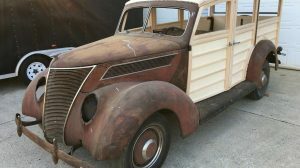 I’d much rather have this than a Fleetwood. Tell me this thing has to be cool.